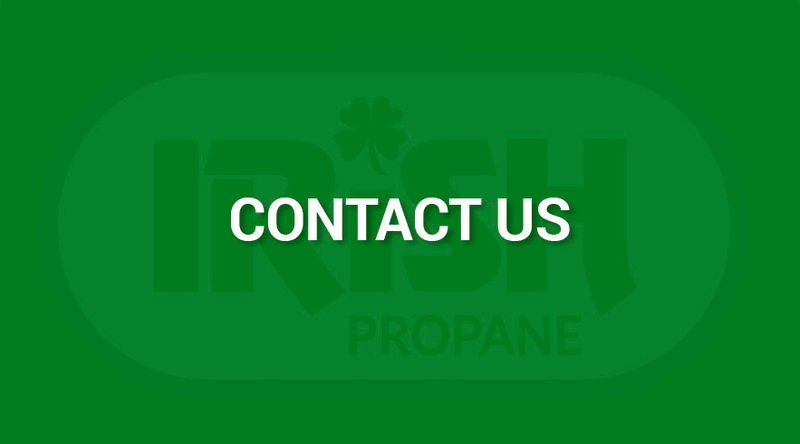 At Irish Carbonic and Irish Propane, we are always grateful to the loyal customers and neighbors who have kept our family businesses up and running since 1932 – and for the opportunity to serve new customers as they join the Irish family. 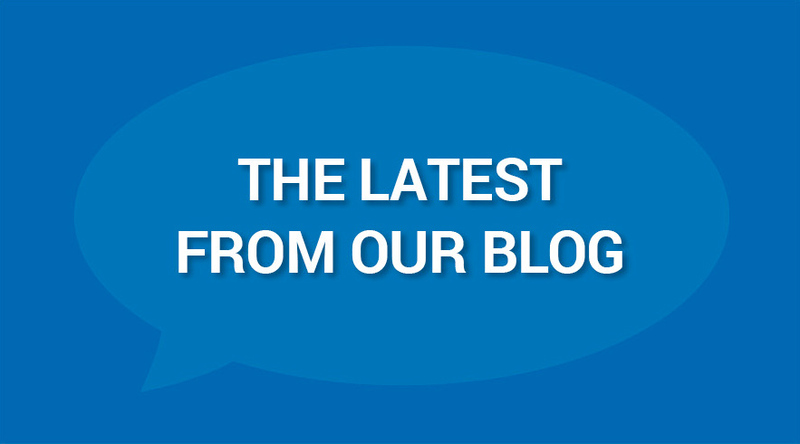 But this week – Thanksgiving week – we are particularly grateful. We are grateful that you put your faith in Irish Companies year after year to keep your home warm and your business up, running and productive – and we are grateful that you choose to support our certified Women’s Business Enterprise as we strive to make a difference in our Buffalo, Rochester, and Ohio communities. We couldn’t succeed without your loyalty – and we hope to continue to reward that loyalty with quality service, fair and honest prices, and unmatched service. 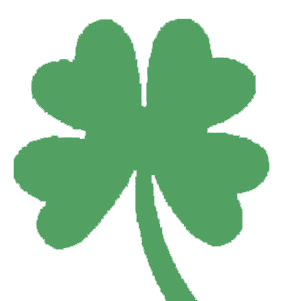 Whether you choose Irish as an bulk CO2 provider for your bar or restaurant, a propane supplier for your home heating, or for any other reason, we will work hard to earn your business in the months and years ahead. As the winter heads our way, we hope you’ll rest easy knowing that Irish Carbonic and Irish Propane have you covered, no matter what your home or business demands of you – or us. Thanks for choosing Irish Carbonic and Irish Propane – Happy Thanksgiving!